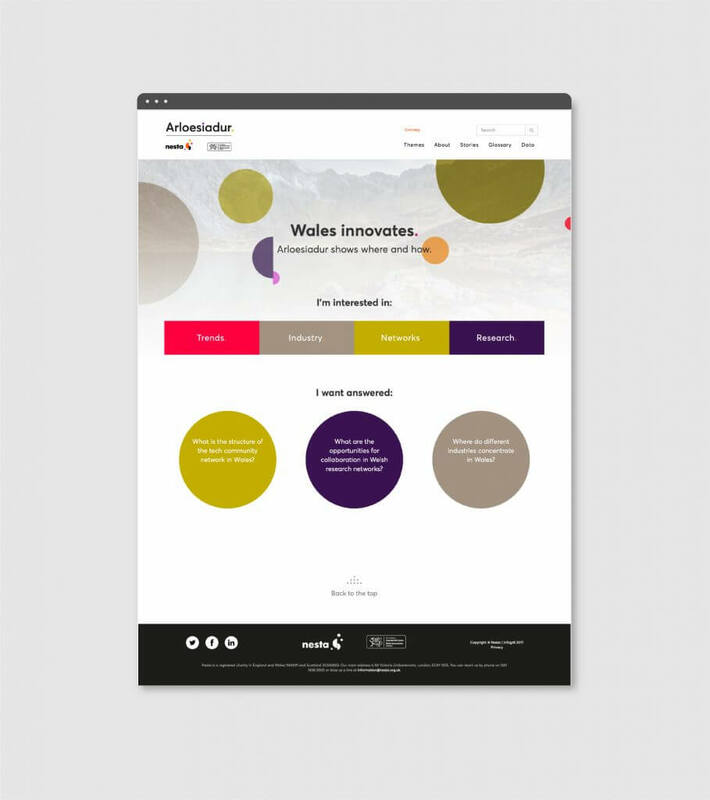 Nesta needed infogr8’s help with a data transformation project; to visualise large datasets illustrating the tech innovation taking place in Wales. To produce a beautiful visual experience in the form of a platform for policymakers to digest and take action from. Created an accessible data led platform that presents key themes to policyholders in a clear yet explorative way. 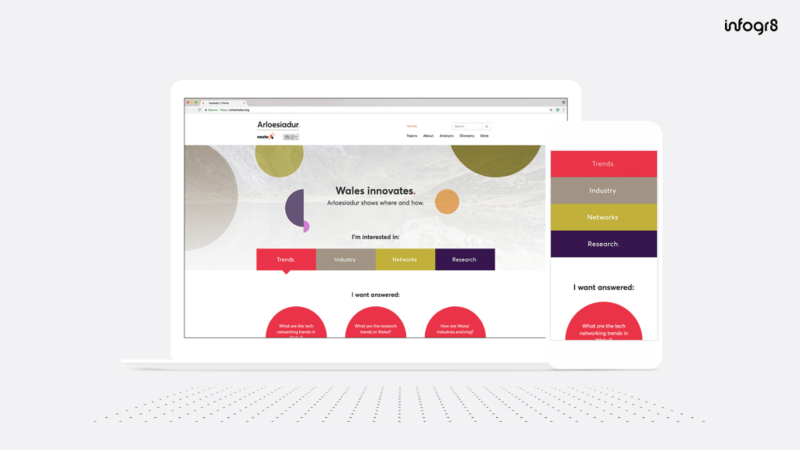 The Nesta platform has been applauded by both Nesta and the Welsh government as an effective tool as part of its research & development phase. There are plans to develop the architecture further with the opportunity to build similar data platforms for other countries and major urban developments. Sorting, managing and interpreting data to effectively meet project goals. 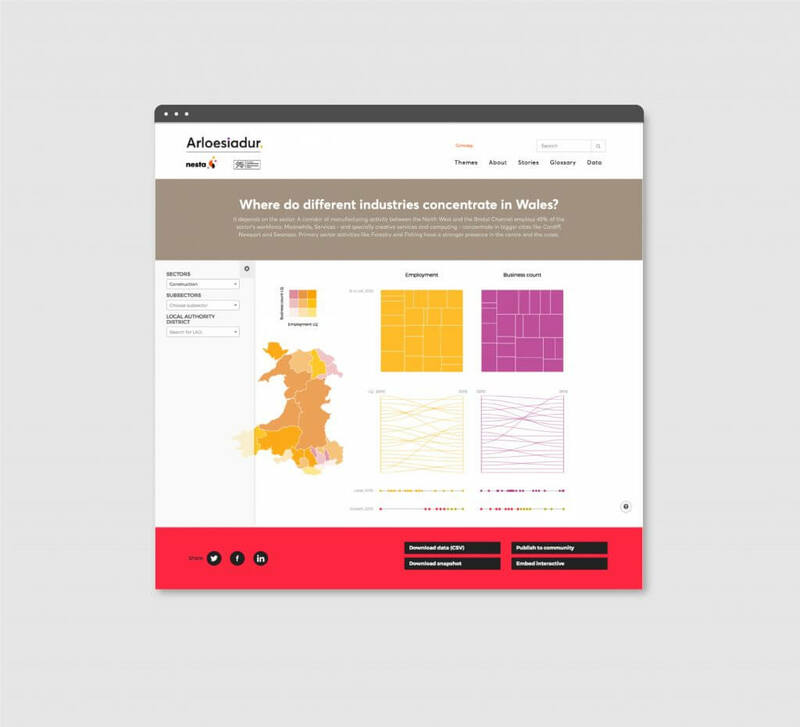 Present quantitative data within a creative visualisation the audiences can enjoy engaging with. The process of organising information to make its retrieval as simple as possible. Mocking up ideas quickly in an interactive form that brings them to life to elicit feedback. Conducting user research in a different location than where your user is situated. Consulting key individuals within your organisation to better understand business requirements. Gaining audience insights by analysing predetermined survey responses. Identification of UX/UI issues highlighted and implemented based on any revelations from previous testing, analytics insight, design assumptions and user complaints. 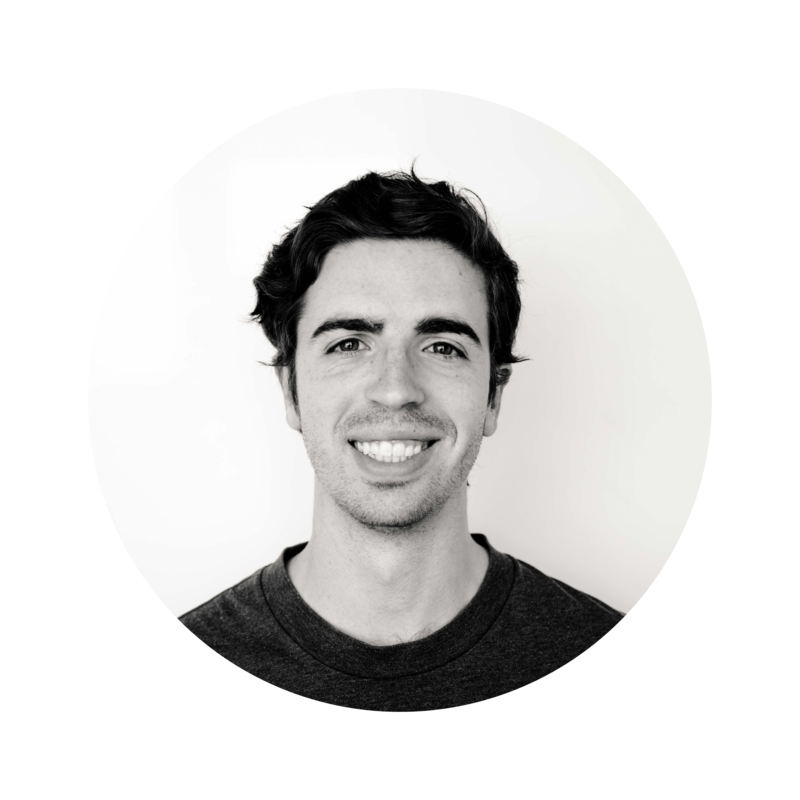 Defining how users flow through a product and implementing effective design to maximise the user journey. Developing and optimising web-based sites and applications to the specifications of the project. A collaborative design method to help you and your client decide on design solutions.